Who doesn’t love ice cream? You know the answer! Have you ever think you eat ice cream and get drunk? It is like killing two birds with one stone. 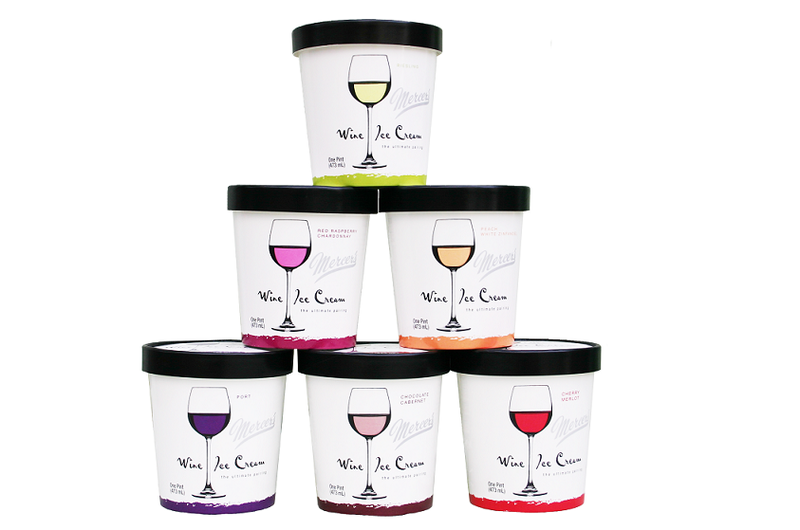 There was a time when wine and ice cream lovers had to choose between wine and ice cream. 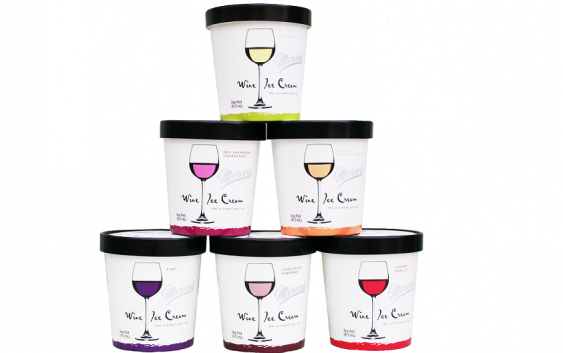 Now wine ice cream is here! Two great things in one pot. A 60 years old dairy firm in New York Mercer’s Dairy recently invented this award winning dessert. Special thanks to the man Petit Petit Gamin who is the inventor of wine ice cream. I am not talking about wine flavored ice cream. The ice cream is containing pure 5% alcohol which allows you to get drunk without drinking. I tried Chocolate Cabernet flavor but there are 7 more different flavors to blow you away: Red Raspberry Chardonnay, Peach White Zinfandel, Cherry Merlot, Port, Spiced and Riesling. Check out the retail locations here or you can buy from Mercer’s online store (it’s under construction). Mercer will deliver your ice cream anywhere in the United States but make sure you’re 21 years old as it contains alcohol.